Recuerdo que viajábamos casi cada verano a Puerto Vallarta. 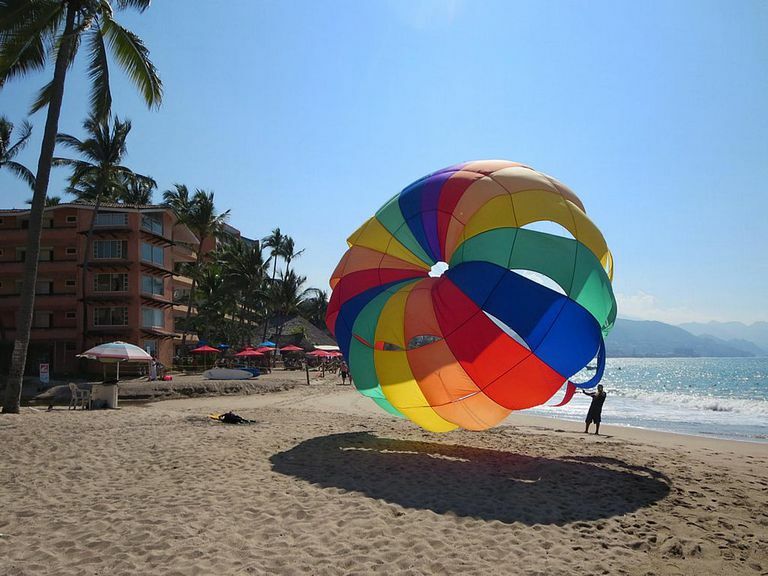 (I remember that we would travel almost every summer to Puerto Vallarta.). David Stanley/Creative Commons. Translating the auxiliary English verb "would" isn't as straightforward as it might appear at first glance: "Would" has multiple uses — and in none of them is it readily translated as a single word. "Would" is used both to indicate tense as well as to indicate the speaker's attitude toward a verb's action. In any case, the principle of translation is the same: Don't try to translate "would" as a word; translate it for what it means. Another common use of "would" is to indicate that something happened as a matter of habit or custom. Most often, you can use the imperfect tense, the past tense of Spanish that is usually used to refer to actions that took place over an indefinite period of time. If "would not" or "wouldn't" is used as the equivalent of "did not" or "didn't," it can be translated using either the imperfect or preterite tense.